Every college football fan in Pennsylvania has a reason to get excited for this Saturday’s game. Thousands of fans from both teams will meet at the massive Beaver Stadium for the in-state matchup. After Pitt’s stunning victory last year at Heinz Field, a lot is riding on this game for both teams. So what can you do to get pumped for this historic event? 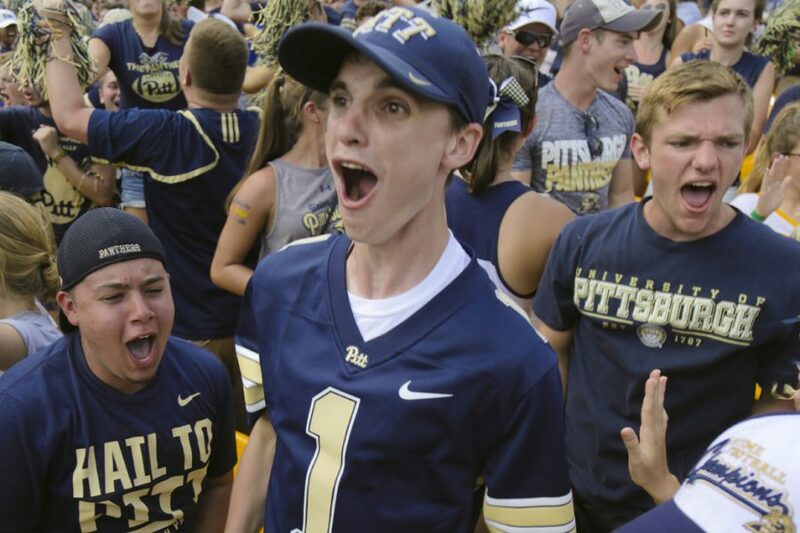 Listen to The Pitt News’ Essential Game Day playlist — it has all of the bangers you require to get truly fired up at the tailgate. We let radio favorite Cardi B’s “Bodak Yellow” and Kanye’s “Power” affirm your superiority and include classics like “Sweet Caroline” and “Mr. Brightside” for all of your sing-along needs. If none of these songs get your blood pumping for an old-fashioned college football rivalry, you might need to leave the tailgate and sleep it off.